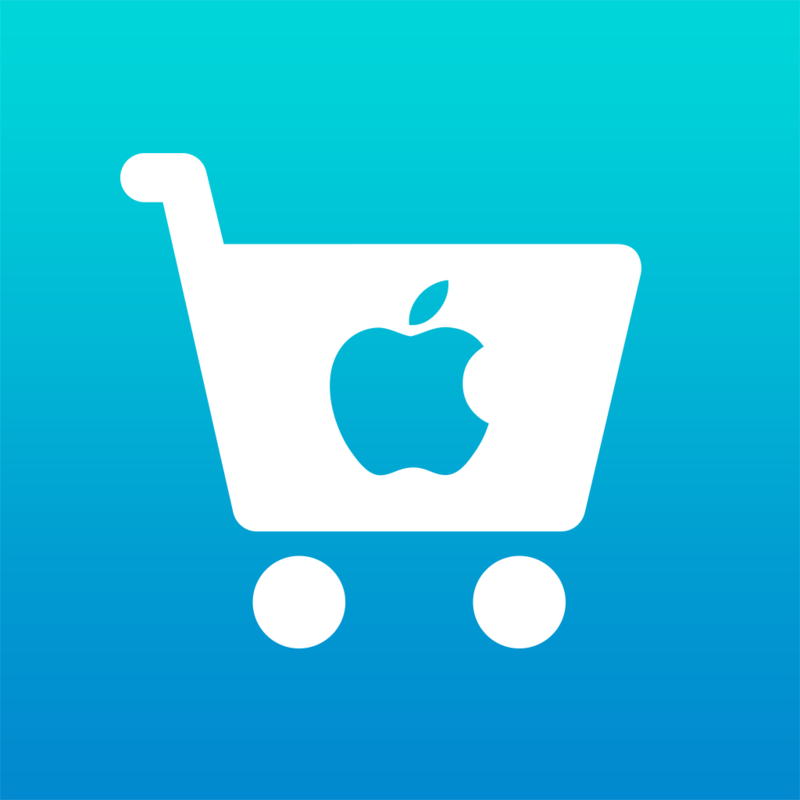 Apple has announced the company's annual Black Friday sale. 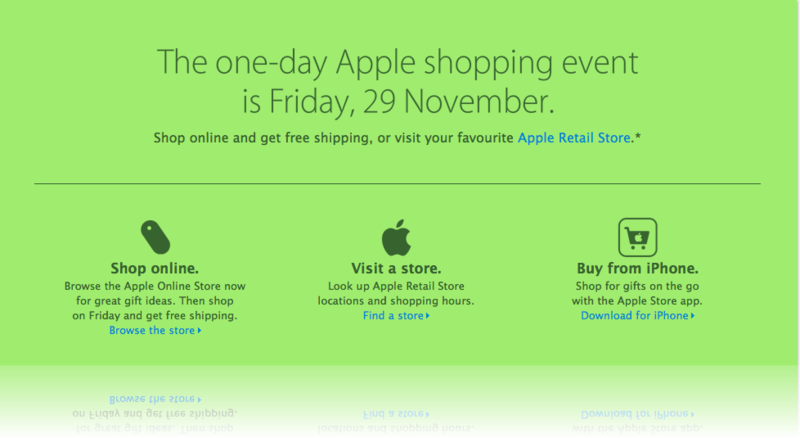 The event, which is one of the few times throughout the year when Apple discounts some items, begins at 12:01 a.m. on Friday, Nov. 29 local time. Cupertino isn’t revealing the items that will be on sale -- and probably won't until they are available. Last year, they offered $100 off MacBooks as well as smaller discounts on iPad, iPods, and other products. Apple notes they will offer free shipping on orders of $50 or more. 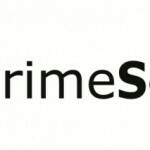 Sale items will be available through apple.com, and the Apple Store app for the iPhone/iTouch and iPad. 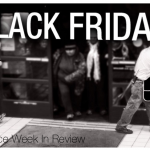 For a summary of Black Friday deals that have been announced, see The Week In Review: Black Friday Edition.